Legacy systems are the bane of most IT organizations. They handcuff us to the past and burden of our staff and budgets. The only problem is that we cannot ever seem to let them go. Do IT organizations suffer from some strange variant of the empty nest syndrome? Let us face it, Windows 2000 is very old in the computer world. I know many of you still have an old Windows NT box still hanging around. It is not easy to get historic systems out of the production environment. After all, if it is not broken then why fix it. However, the modernization of legacy systems must be done before it creates a serious burden on the organization. The mainline hardware manufacturers are not making the drivers for the older operating systems. We all have older systems operating just fine and meeting the needs of our users, but what happens when the hardware dies? I know some friends have purchased spare servers from eBay to self insure against hardware failures. This is not a good long-term solution. A self-supporting hardware depot may work for another year or two, but companies need to develop real plans for the regular upgrade or replacement of legacy systems. I would encourage my IT brethren to take an inventory of their systems and look at how they would complete a full hardware replacement if required. I helped a friend complete a review a few months back, and we were both surprised that he had a single system that was not upgradable to Windows 2003 and had a peculiar hardware requirement. He went to eBay to make sure that he had parts for the next year, and is now making the case to management for a replacement platform. 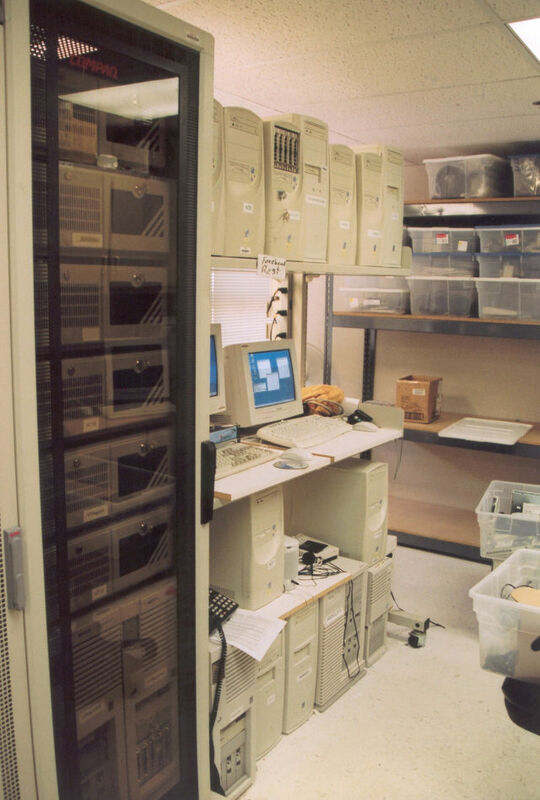 Hardware changes but legacy systems rarely do. Make sure your assets are not hanging out to dry when that old system will not turn on one morning, and you have no plan.